Nearly one billion people around the globe are estimate to be homeless or live in substandard housing. 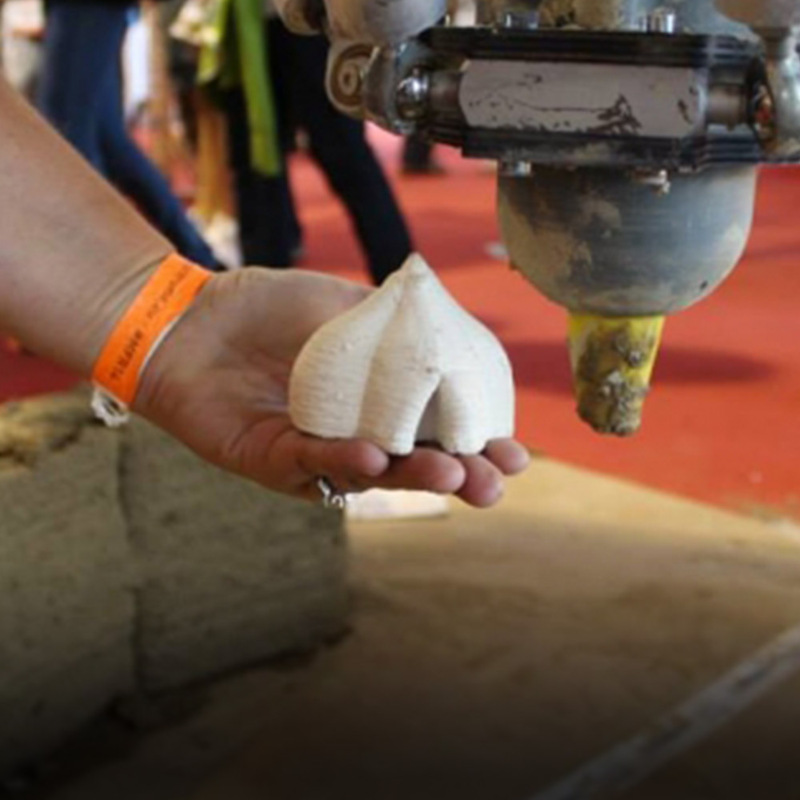 In the era of 3D printing, some have addressed this crisis through quickly building concrete buildings. While this method would create a secure dwelling, delivering the raw materials and bulky printer increases the cost significantly, reducing its feasibility. 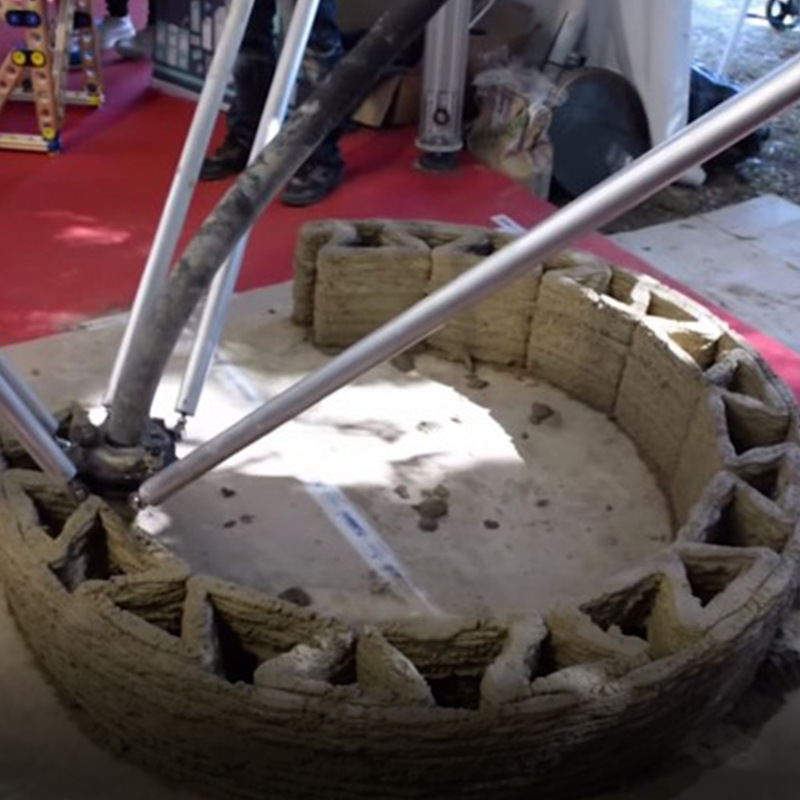 The Italian 3D printing company WASP may have solved this problem by developing an easily-transportable machine that can quickly create dwellings out of mud and natural fibers—materials already available where the houses will be built. WASP, which stands for World’s Advanced Saving Project, is committed to providing independent housing to impoverished people all over the world, while blending art and science. While it might seem odd for a company to invest in technology they don’t intend to profit from, this altruistic endeavor is being funded from their commercial sales of 3D printers which work with a variety of materials, from traditional plastic to ceramic which can be glazed and fired in a kiln.